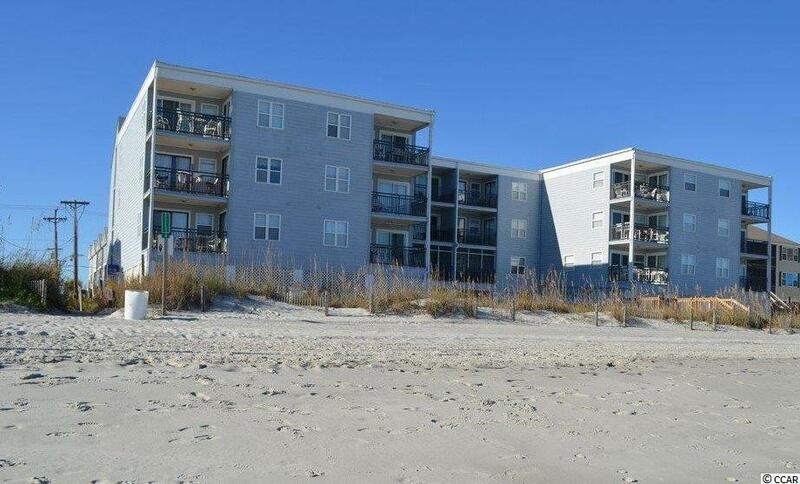 Beautifully decorated, direct oceanfront, 3 bedroom, 2.5 bath condo located in Garden City Beach. 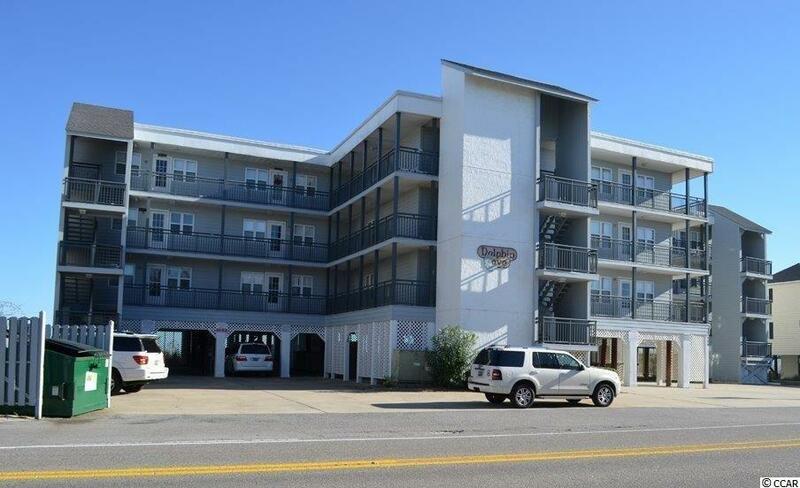 Just two blocks north of the Garden City Pier, the Dolphin Cove complex has an oceanfront pool, an elevator and community WIFI. 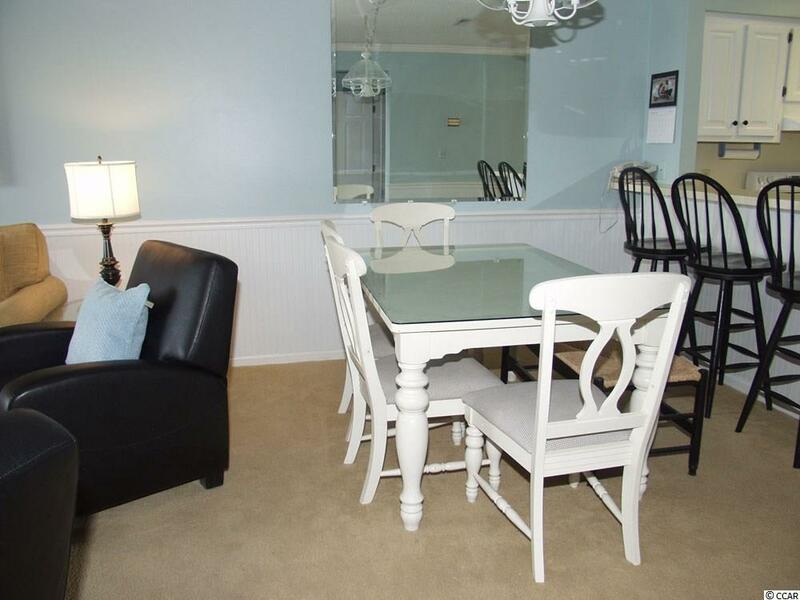 This third floor unit is conveniently located just steps from the elevator. 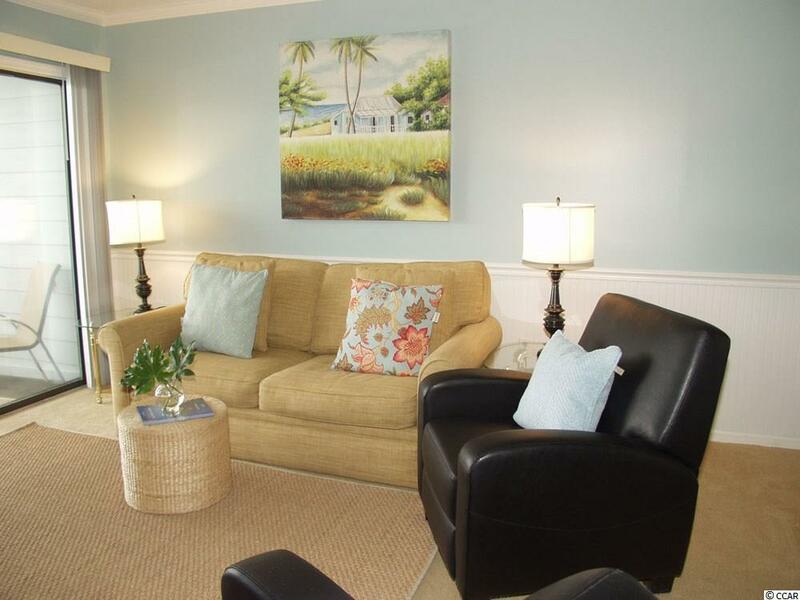 All these amenities give Dolphin Cove 3-D an excellent rental history. Contact the listings agent, or your Realtor, for rental information or to set up a private showing.